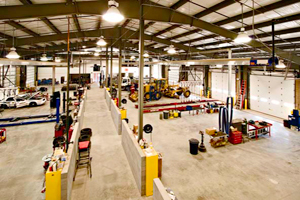 CMC has designed and built vehicle maintenance facilities for both private and public customers. 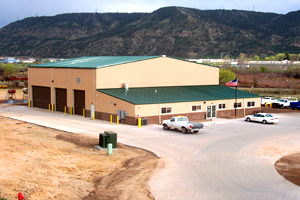 Recognizing the infrastructure requirements of these facilities is key to their success. Installation of underground sand and oil interceptors, as well as underground re-circulation tanks for wash facilities is paramount. 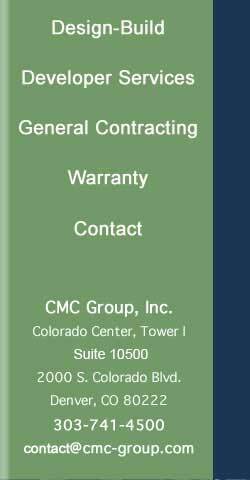 Additionally, coordination with the vendors of equipment is required during the beginning of design.